Harbor views, restaurants and shopping at your doorstep! This hotel is located on America's Cup Avenue, in the middle of all the action. 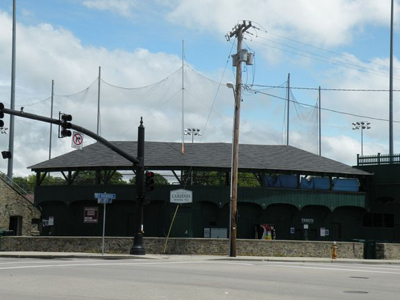 It is right next door to the Newport Visitor's Center, and across the street from the Newport Fire Department and historic Cardines Field. In addition to it's beautiful views of Newport Harbor, you'll enjoy being within walking distance of many of Newport's waterfront restaurants, lively bars, unique shops and fascinating attractions. 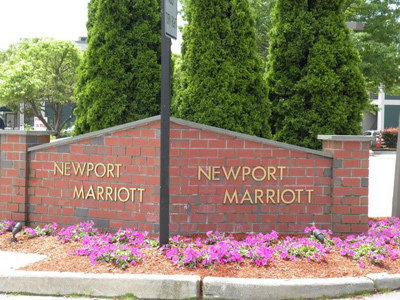 Except for the beaches and the Newport Mansions (which are only a few miles away), you can really walk to anything in downtown Newport from here in about 15-20 minutes. All you need to do to get to the beaches or mansions is hop on a trolley or catch a cab right next door at the Newport Visitor's Center. It doesn't get any easier! 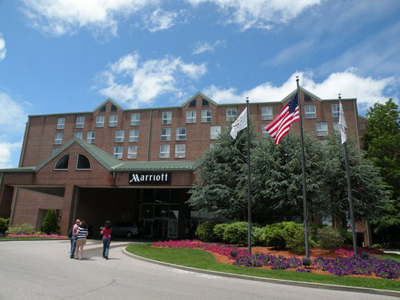 In addition to its 300+ rooms and suites, this is an extremely business-friendly hotel. You've got internet access, copy and fax service and even shoeshine service! 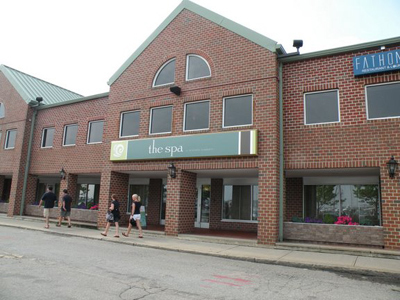 If you're in need of Newport Rhode Island accommodations, this is a perfect place to stay. Not only will you be close to the water, but you'll be steps away from from countless attractions as well.